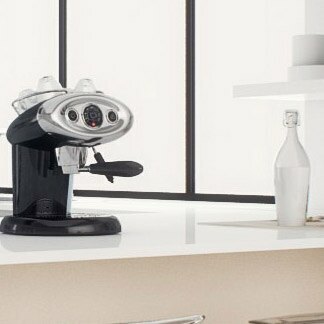 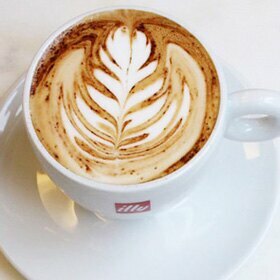 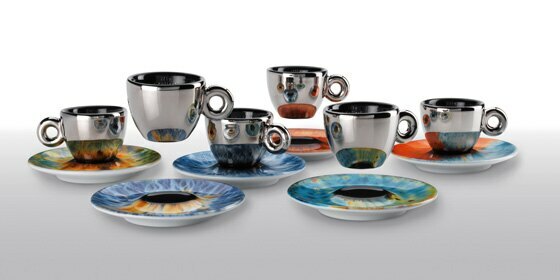 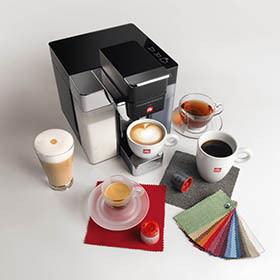 Compatible with Y3.2, Y5 Milk iper Coffee & Espresso machine, Y5 Duo iper Coffee & Espresso machine and Cuisinart for illy Buona Tazza machine only. 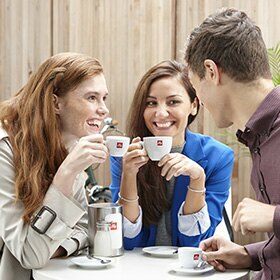 Experience the pleasure of illy coffee like never before – introducing the newest coffee innovation from illy, the iper Coffee Capsule. 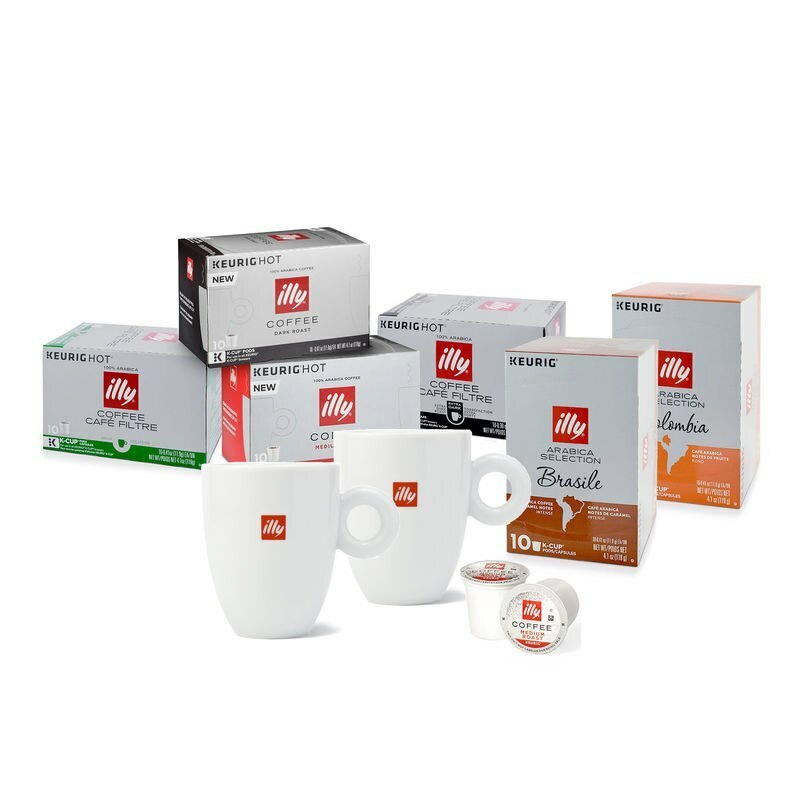 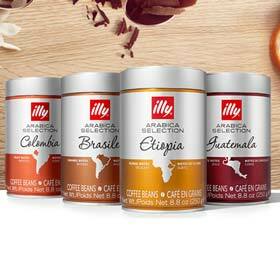 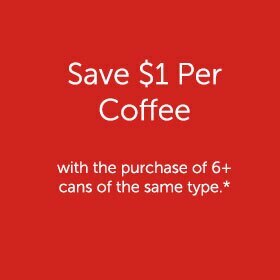 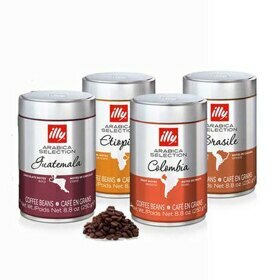 This intelligently designed capsule features a high performance mini-filter that precisely brews a mug of aromatic Classico coffee with the smooth rich taste that can only be illy. 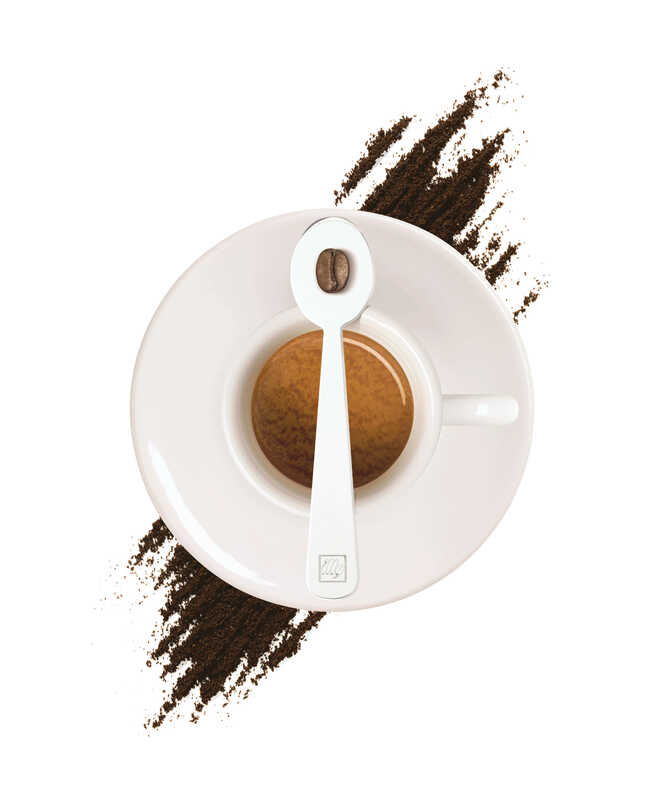 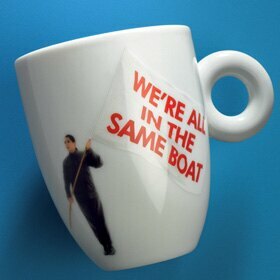 Each cube contains 18 coffee capsules.